Are you planning a special get together or event? Need to buy lunch for the entire company? We’ve got you covered. With our turn-key catering and delivery options, we bring the bull to you! 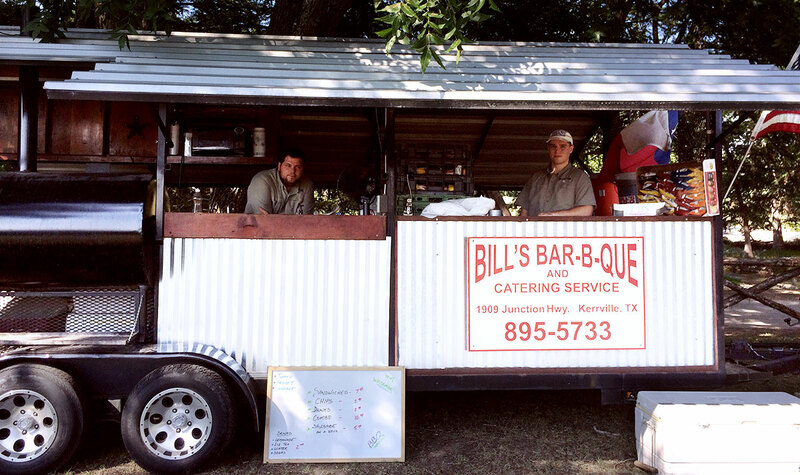 All caterings and deliveries include your choice of meat, two sides, barbecue sauce, pickles, onions, jalapeños, bread (white and wheat), iced tea and water, cups, plates, utensils, wet-naps, toothpicks… we can even bring dessert! For a typical catering, we bring a crew to your venue to set up and serve you and your guests. We bring our own tables and tablecloths to serve off of — all you have to provide is a place for your guests to dine. We are able to serve from 40 to 1,500 people. We need at least a two-week heads up for any catering event. Please schedule as soon as you can!